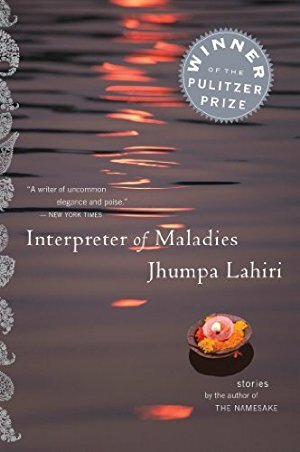 The follow-up to Lahiri's Pulitzer Prize-winning debut, Interpreter of Maladies. 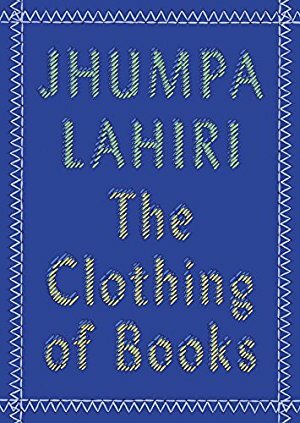 From the publisher: "These eight stories by beloved and bestselling author Jhumpa Lahiri take us from Cambridge and Seattle to India and Thailand, as they explore the secrets at the heart of family life. " I love Lahiri and reading the description (and excellent reviews) on this collection makes me want to bump it to the top of my list. 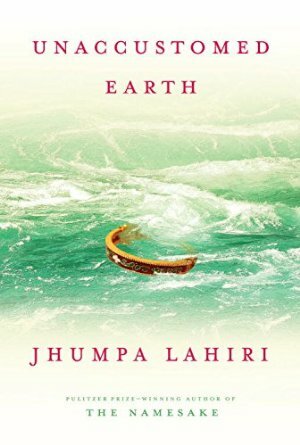 From Publishers Weekly: "Lahiri's touch in these nine tales is delicate, but her observations remain damningly accurate, and her bittersweet stories are unhampered by nostalgia." I really love Lahiri's work. I recommended this one to Carly on WSIRN episode 119 (where I tell a story about taking the jackets off my books and how readers of Instagram insisted I read this one). 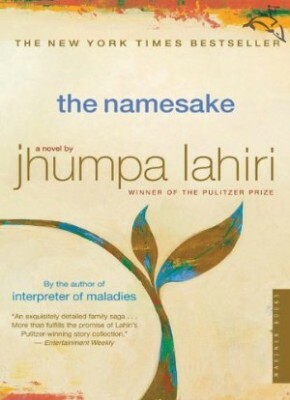 Lahiri is probably best known for Interpreter of Maladies (our February Book Club flight pick) or The Namesake. But she's also written really interesting works of nonfiction, like this short book, a reflection on the art of the book jacket, which is something you have to be a serious book nerd to want to read. But if you are a serious book nerd, you'll be thinking, where has this little volume been all my life? I really love Lahiri’s work. From the publisher: "From the Pulitzer Prize-winning, a tale of two brothers bound by tragedy. Born just fifteen months apart, Subhash and Udayan Mitra are inseparable brothers, one often mistaken for the other in the Calcutta neighborhood where they grow up. But they are also opposites. 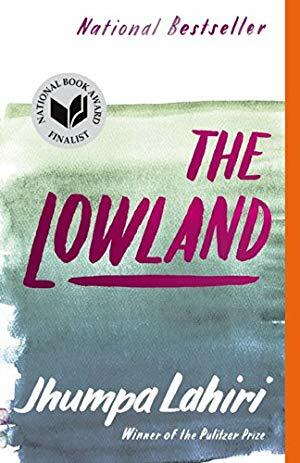 It is the 1960s, and Udayan—charismatic and impulsive—finds himself drawn to the Naxalite movement, a rebellion waged to eradicate inequity and poverty; he will give everything, risk all, for what he believes. Subhash, the dutiful son, does not share his brother's political passion; he leaves home to pursue a life of scientific research in a quiet, coastal corner of America. But when Subhash learns what happened to his brother in the lowland outside their family’s home, he goes back to India, hoping to pick up the pieces of a shattered family, and to heal the wounds Udayan left behind—including those seared in the heart of his brother's wife."